LASER-VIEW TECHNOLOGIES, INC. is a provider of non-contact measurement sensors and systems for industry, founded in 1999. We solve your most challenging industrial applications with sensors and accessories to provide a complete solution. 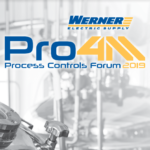 Our company was founded based on engineered product and continues to keep a strong engineering base, so that we can support OEM customers, machine builders, and end users. We are the authorized US distributor of Dimetix laser sensors, which can measure out to 500 meters with up to 1 mm accuracy. Solutions built around these sensors interface with several common control platforms, such as Allen Bradley and Siemens. 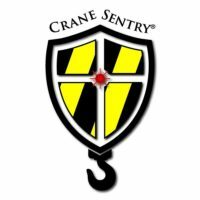 Crane Sentry provide the ability to define and monitor protected zones, such as walkways or areas containing machines or in-plant offices, within a crane bay. Crane Sentry is proud to use Dimetix laser distance sensors in its systems. Crane Sentry products are used by major crane manufacturers and service providers. We are the exclusive North American distributor of DIS Sensors industrial MEMS-based inclination sensors, tilt switches, accelerometers, and a unique line of non-contact, sealed hall-effect absolute rotary encoders. Products are sold directly and through our distribution network and supported from our US headquarters. 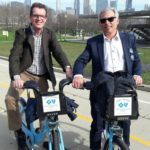 Laser-View Technologies supports STEM education. We feel that STEM related activities are the key to getting students interested in engineering careers and properly preparing them for a college path/career in engineering. 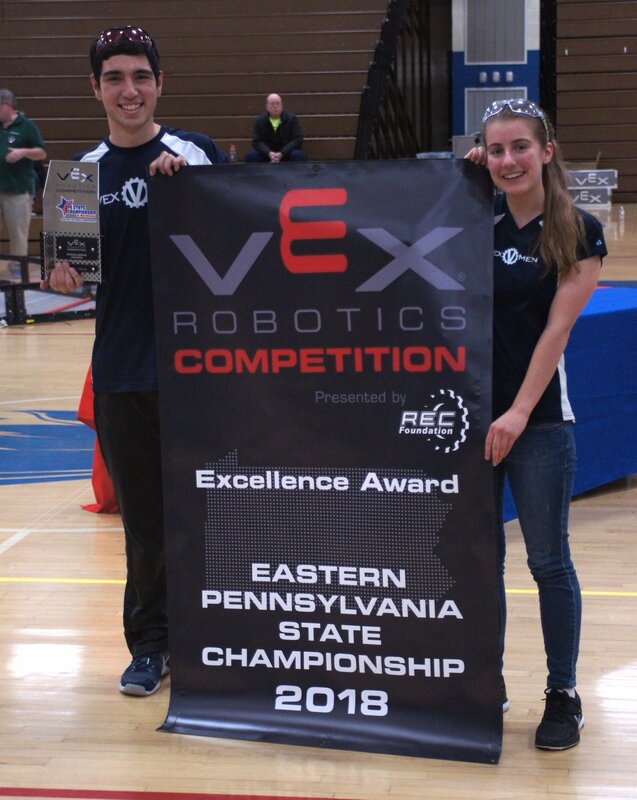 For several years, we have supported Brandywine Robotics, also known as the Vexmen, by mentoring, helping run the organization, and providing meeting space. 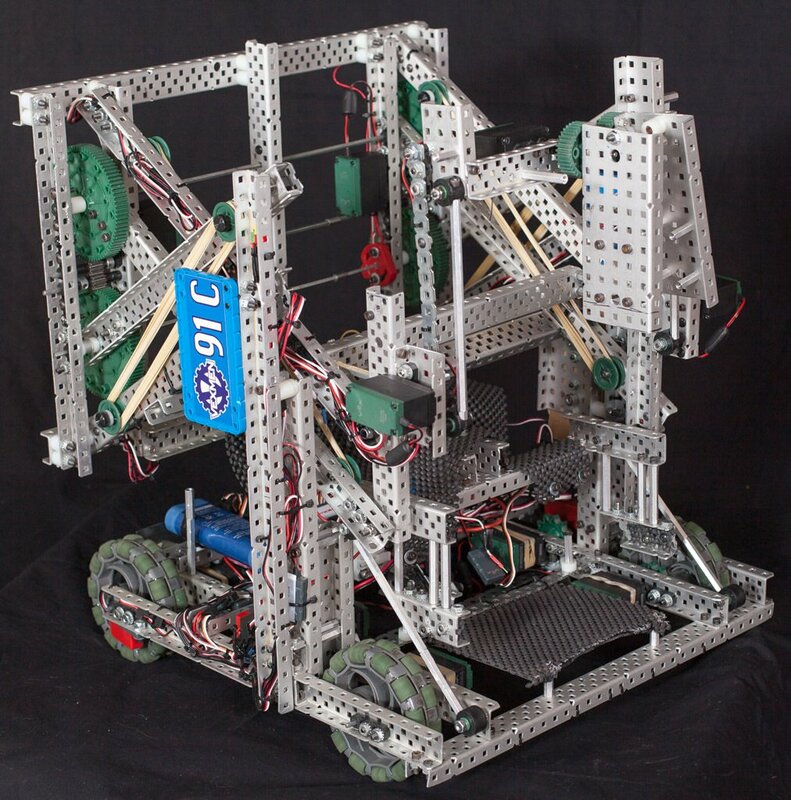 Brandywine Robotics is a non-profit organization that involves almost 200 middle school and high school students in VEX Robotics, mentoring engineering and hands on skills, programming, and personal development through collaborative interactions. Brandywine Robotics is the largest organization of its kind globally.